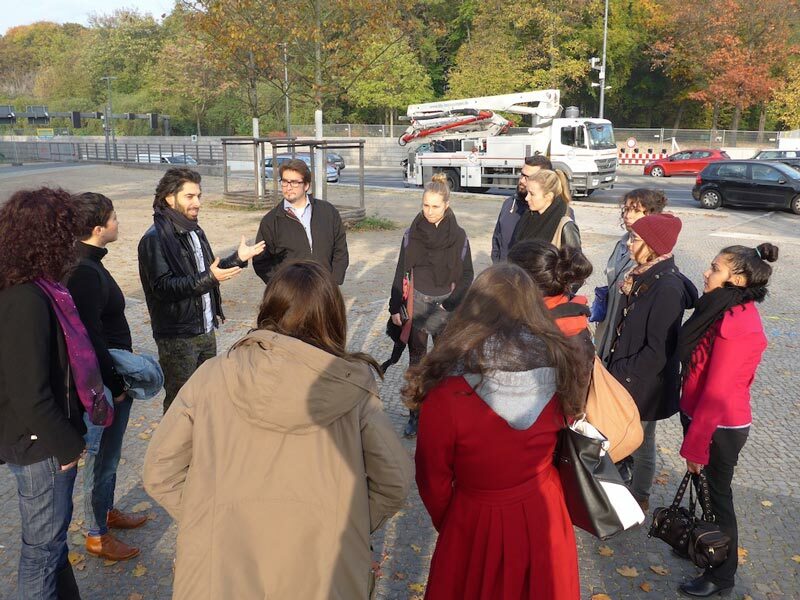 Feromon Now is a readapted version of the Feromon, originally created for the 2011 You Are Go urban game festival organized by Invisible Playground and was featured by the Festival of Future Nows October 2014 @ Neue Nationalgallerie Berlin. 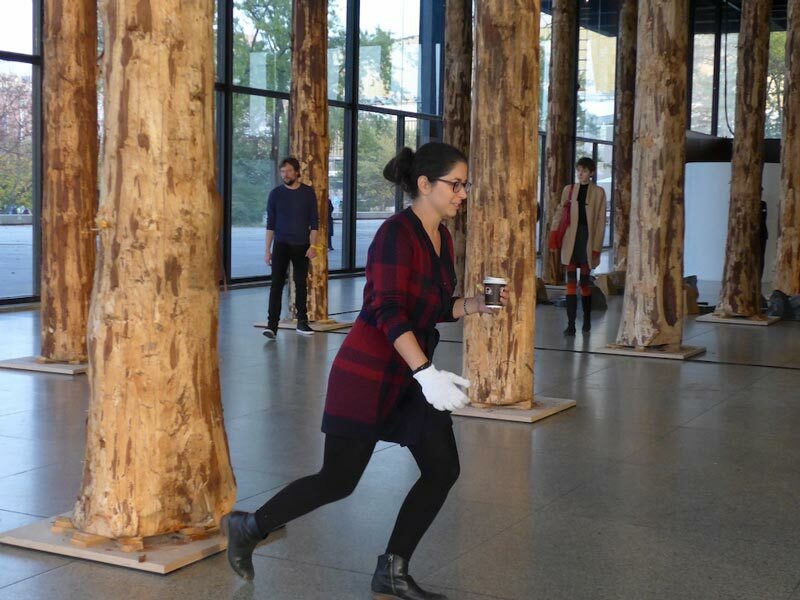 Feromon Now is a site-specific game that was adapted to a natural forest and and to the architectural forest installation “Sticks and Stones” at the Neue Nationalgalerie by David Chipperfield. 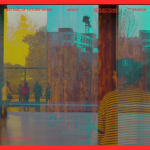 By switching locations between the forest and exhibition space, players experience the different feelings of emergent order in natural vs. architectural topography. Story: Members of rival ant colonies must search for food by tracking emerging pheromone paths in a forest. 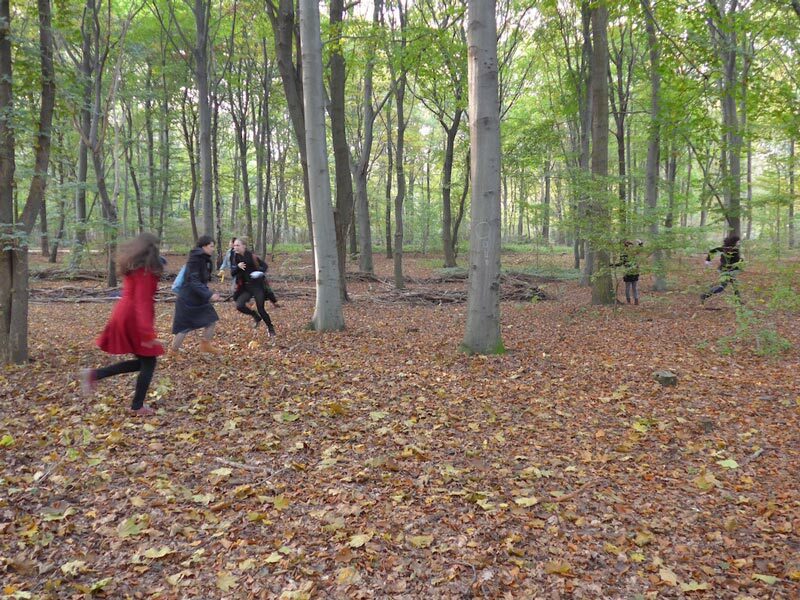 During the game, a random walk from tree-to-tree gradually shifts into following an optimized path of food transport: players collectively embody the shift from randomness to order. Duration: 30 minutes per round. Session consists of 2 rounds. 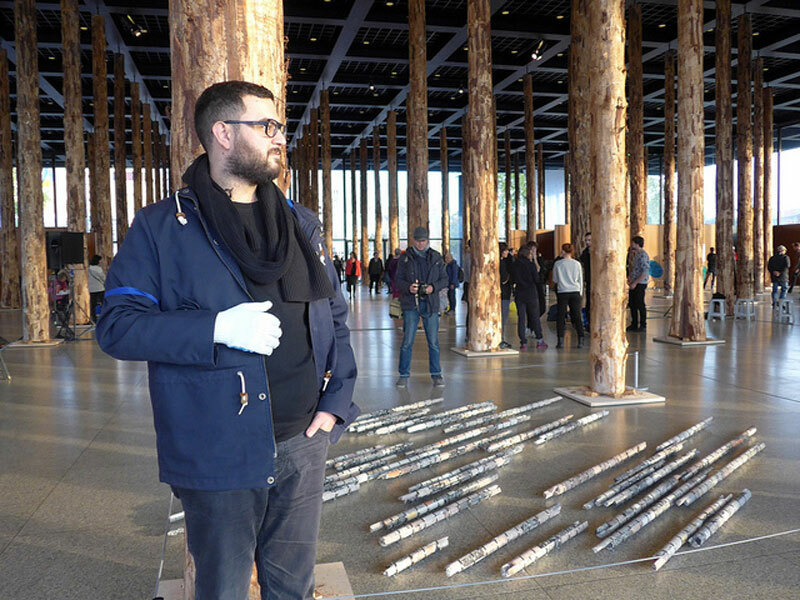 Playing field: “Sticks and Stones” installation by David Chipperfield at the Neue Nationalgalerie & small nearby forest.